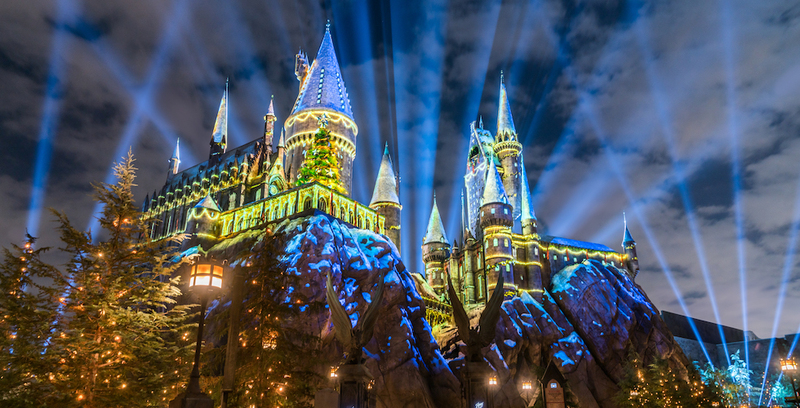 Guests can experience the merry mischief of holidays at Universal Orlando once again this year, as the resort has announced its dates and special offerings for the holiday season. 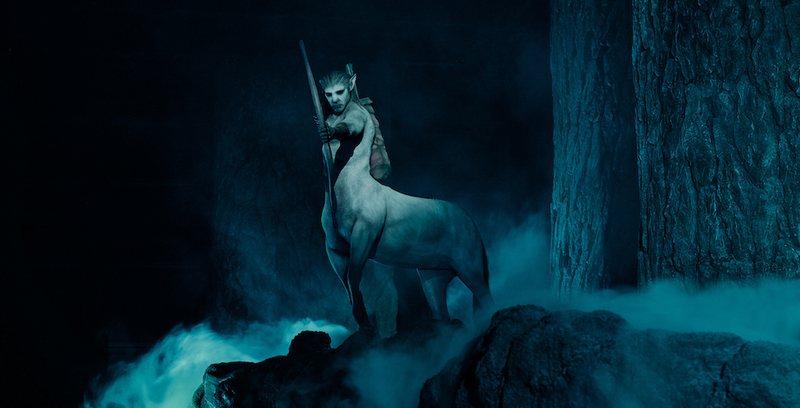 Celebrate the holidays with Universal Orlando’s variety of celebrations. 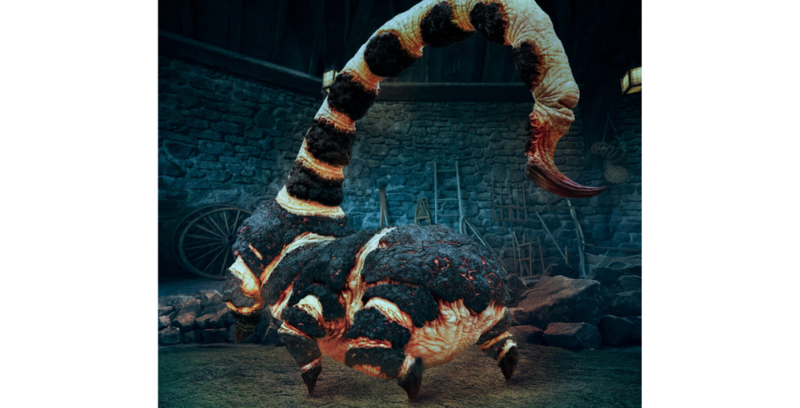 Continuing their weeklong reveal event, Universal Orlando Resort has released a first look at the Cornish Pixies that guests will find aboardHagrid’s Magical Creatures Motorbike Adventure, opening on June 13 at Universal’s Islands of Adventure. 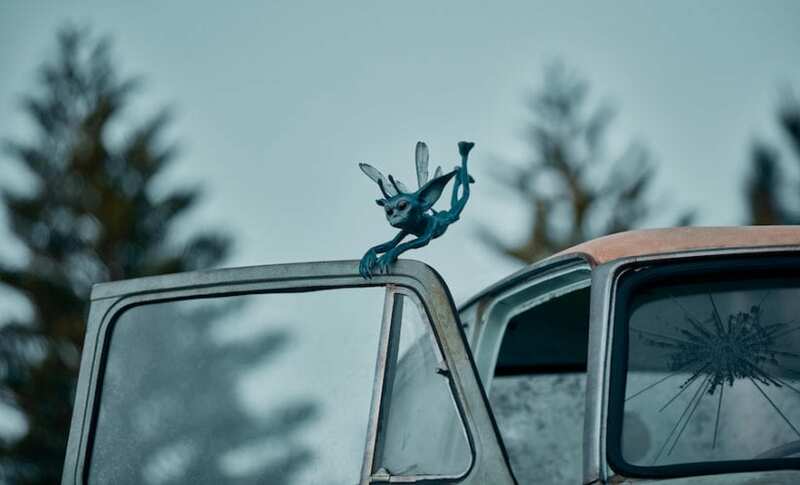 Keep an eye out for these mischievous creatures while aboard Hagrid’s Magical Creatures Motorbike Adventure! 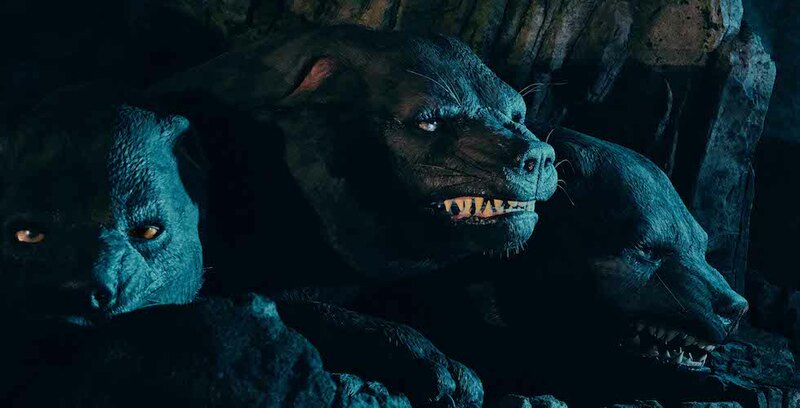 Universal Orlando Resort has revealed new details on Hagrid’s Magical Creatures Motorbike Adventure, the exciting new roller coaster coming to The Wizarding World of Harry Potter. 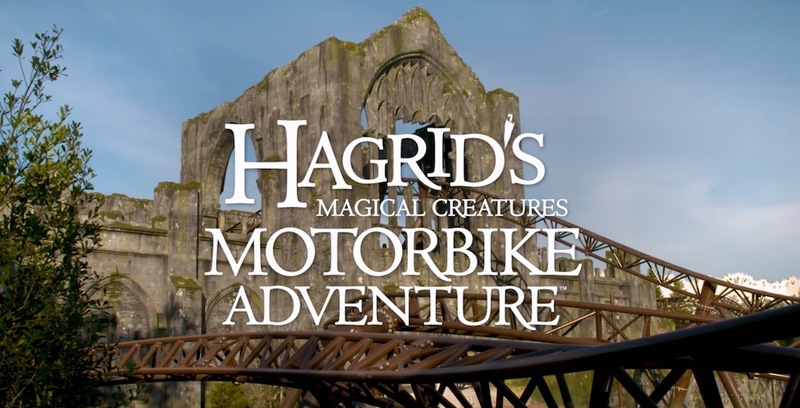 Check out these new details on the upcoming Hagrid roller coaster opening soon at Universal’s Islands of Adventure.